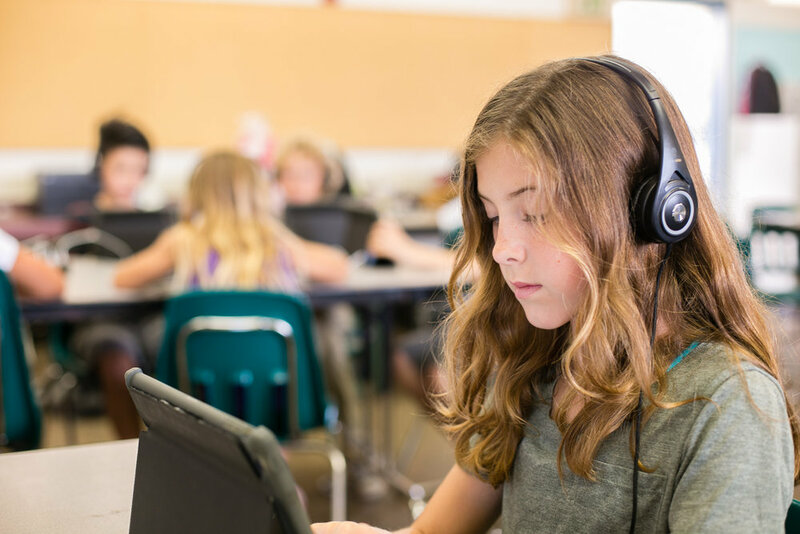 ThinkWrite’s ultra light headphones have been designed specifically for the demands of students in classrooms. The headphone is constructed with a special ABS plastic that ensures maximum durability. A chew resistant fabric cable prevents damage from even the toughest chewers. A great lightweight headphone for the classroom at an affordable price. ThinkWrite’s Ultra-Light headphones have been designed specifically for the demands of students in classrooms. The headphone is constructed with a special ABS plastic that ensures maximum durability. A braided fabric cable prevents damage from even the toughest chewers.